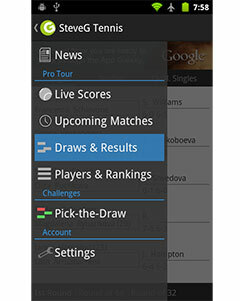 The WTA Tournament of Champions begins today afternoon and the first group stage match in the Armeec Arena in Sofia is between two time champion Ana Ivanovic (Profile) and Bulgaria’s top player Tsvetana Pironkova (Profile). This is the third time these two competitors meet on the professional tour and the first time since 2012. Check out the Ivanovic v Pironkova Head to Head. Serbia’s Ivanovic has won the tournament on two previous occasions and will be looking for her third win in Sofia this year to close out a relatively forgettable year. She reached her first final of the season a few weeks back in Linz yet followed up with a quarter=final loss in Moscow before making the trip to Bulgaria for the Tournament of Champions. The World No. 16 is 38-21 this season with no titles to her name in 2013. Bulgaria’s top star Tsvetana Pironkova will be looking to produce her best tennis in front of the home crowd following an impressive run in last year’s tournament. This year, she is in a group with her opponent tomorrow Ana Ivanovic, Samantha Stosur and Elena Vesnina. The World No. 119 is on a three-match losing streak dating back to her Tokyo second round loss to Polona Hercog. These two competitors have met twice in five years, dating back to a 2008 clash on clay in Rome, which Pironkova won in three sets. 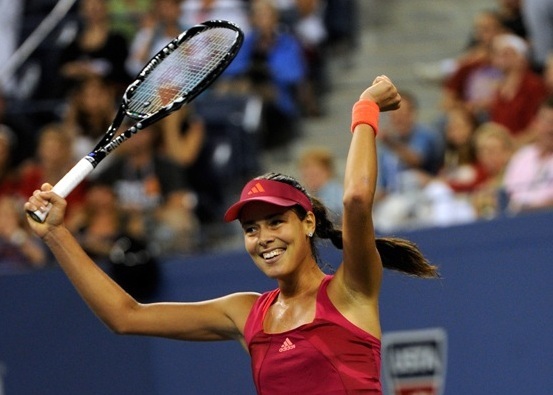 Ivanovic avenged the loss four years later in the 2012 US Open, with a dominant win where she lost only four games in the entire match. She is capable of toppling the Bulgarian, who is ranked more than 100 places below her and will likely be the favourite in the contest tomorrow.